Culture is an every changing tangible part of an identity of the people of a particular region. Tangible form of such culture changes with the passage of time in its physical forms, but the deep values of such rich cultural heritage (which are intangible) do not change much and manifest itself through the lifestyle of the people of the region for hundreds and hundreds of years. 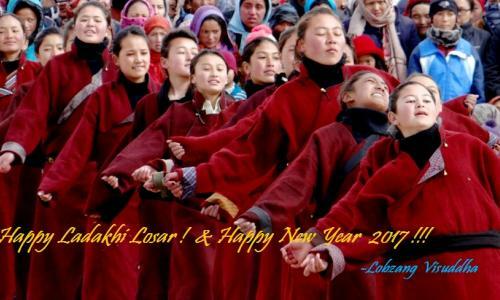 Ladakh is still a culturally very rich society. 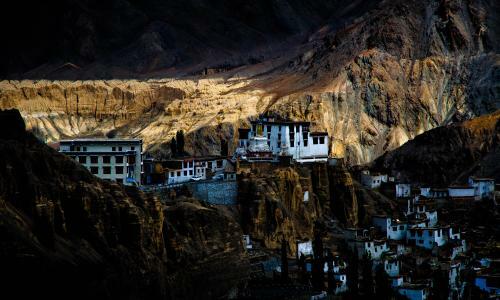 Ancient trading route – the famous Silk Route passed through Ladakh. 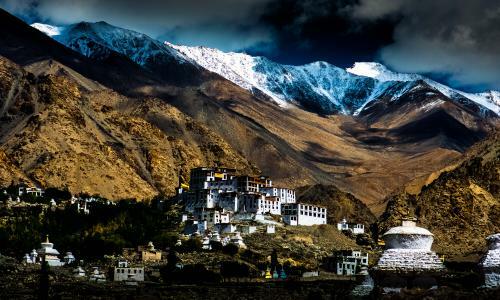 Ladakh’s cultural heritage is composition of thousands of years of trade and cultural exchanges on this Silk Route. Because of years of such trade and cultural exchanges in the past, Ladakh’s Culture represent much of the Central Asian culture and hence a very rich and ancient culture. Some reference as to how Ladakh was and how it is now, one should read these books on Ladakh by these great explorers, scholars, artist and adventurers of those days.